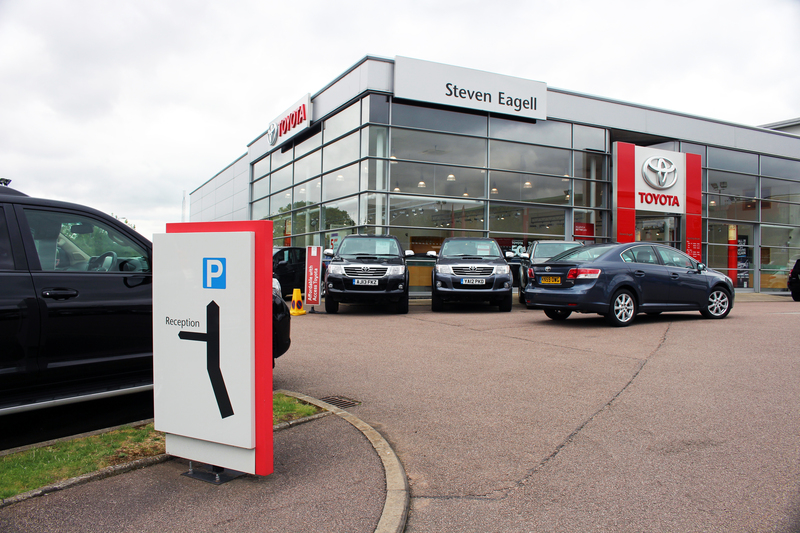 Established in Milton Keynes in 2002, we have subsequently grown to be one of the largest independently owned Toyota dealer group in the UK. 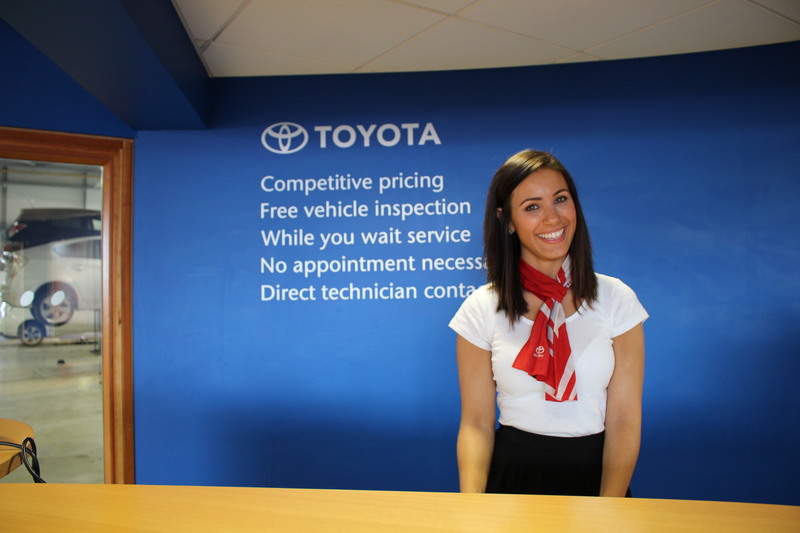 From day one, our foremost objective has been to offer complete customer satisfaction. This has enabled us to build a large base of loyal and valued customers. 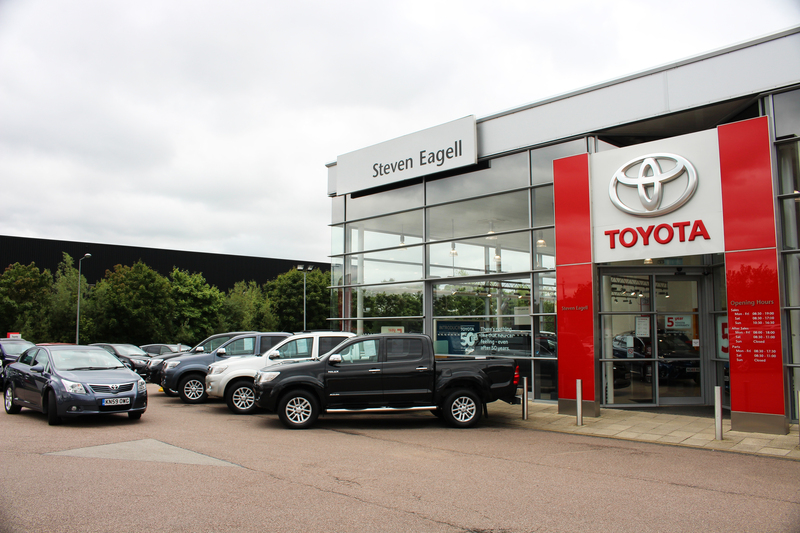 We offer the full range of new Toyota cars and up to 1000 quality used vehicles in group stock, as well as an extended range of MOT, repairs and service facilities. 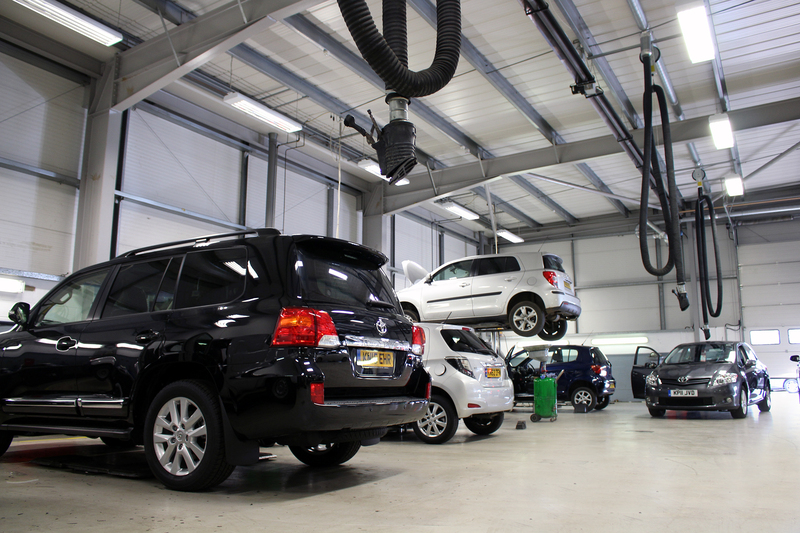 Our manufacturer-trained technicians use the latest diagnostic equipment, tools and only genuine Toyota parts. All New Toyota Camry - The next level of Hybrid. Lead by example. With impressive power and torque, the All New Camry fuses performance with style. Offering stunning looks, sophisticated comfort and a wealth of intuitive technology. All New Camry means a higher standard of comfort for driver and passengers alike. 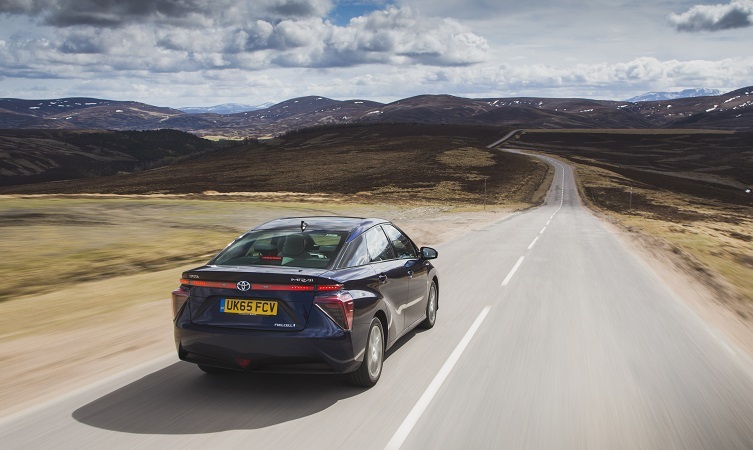 Read more about All New Toyota Camry - The next level of Hybrid. 2019 Prius marks another leap forward in intelligent design and technology. More responsive, more efficient and quieter-than-ever. 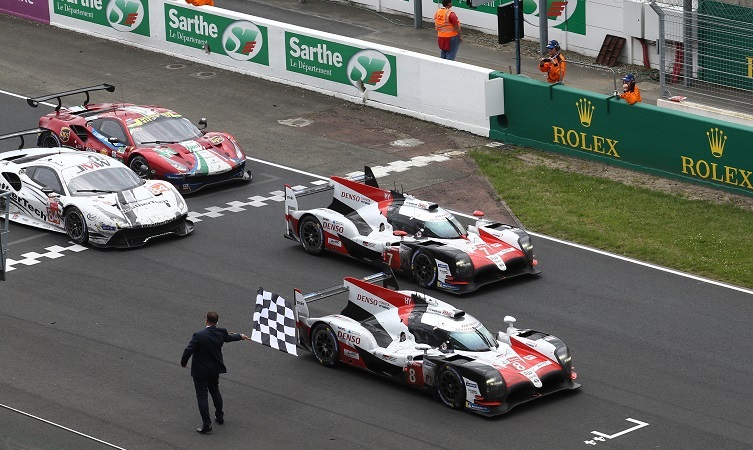 Read more about Prius - Defining the future. Leading the way. A big thank you to all our customers for helping us reach 5,000+ Likes on Facebook! Wishing you all an amazing 2019. Read more about 5,000 likes and counting! Used Car Sale Event - Thank You! Thank you to all our customers for a successful January Used Car Event and have a Happy New Year! 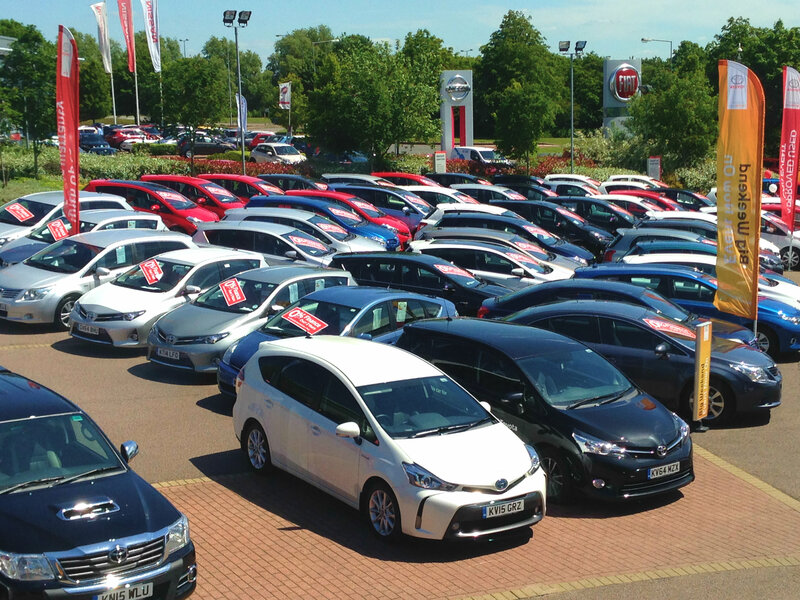 Read more about Used Car Sale Event - Thank You! We are delighted to announce a partnership with AFC Dunstable, Bedfordshire's most progressive football club! 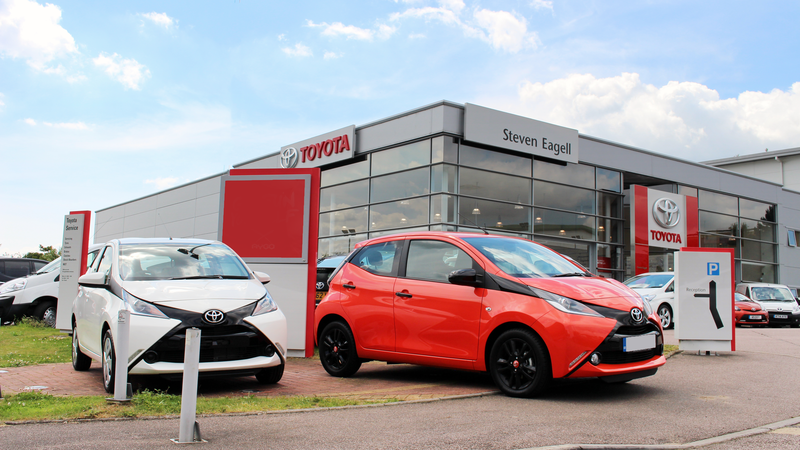 Distinctive and eye-catching, the new Toyota AYGO has a unique design to suit every personality and features an efficient engine, impressive fuel economy and low CO2. Smartphone integration, compatible with Apple CarPlay™ and Android Auto™, means you'll always stay connected. 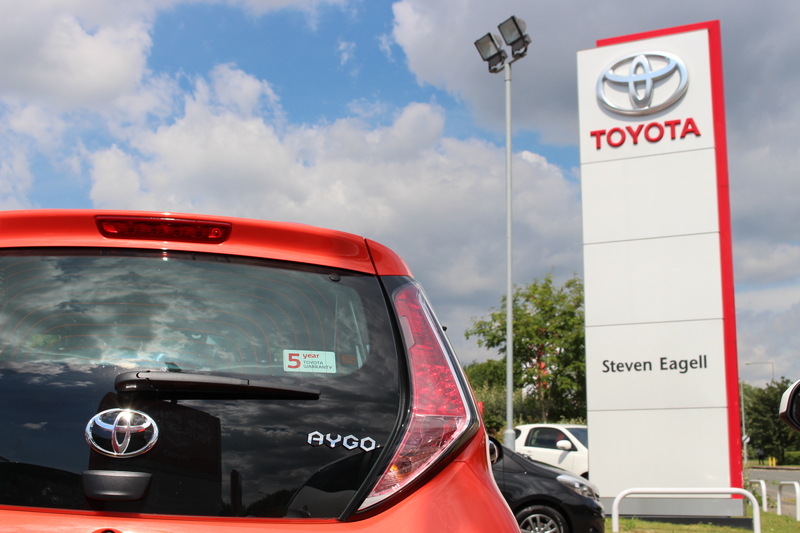 Add a Road Tax of £0 and it's easy to see why the AYGO is the most popular car in its class. Trade-in your existing vehicle for a new, cleaner Toyota model until September 30th! 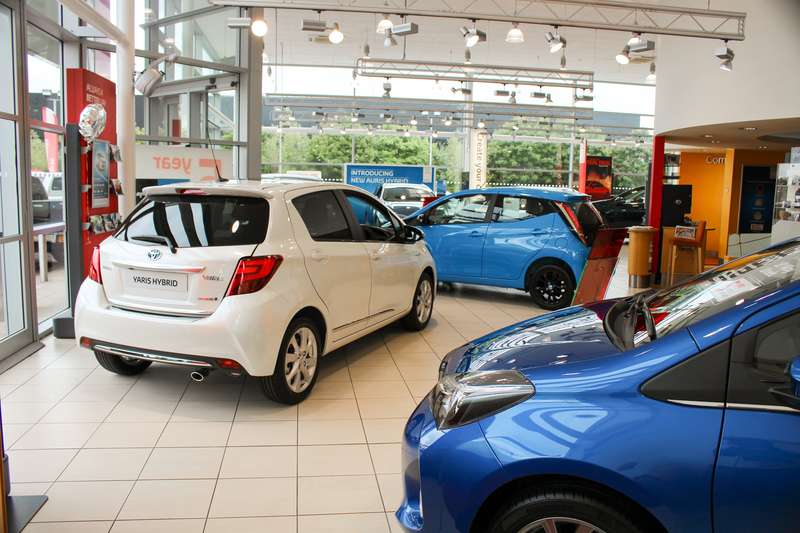 Toyota GB has launched a scrappage scheme which is designed to offer you the opportunity to trade in your older car for up to £4,000 off a brand new Toyota. 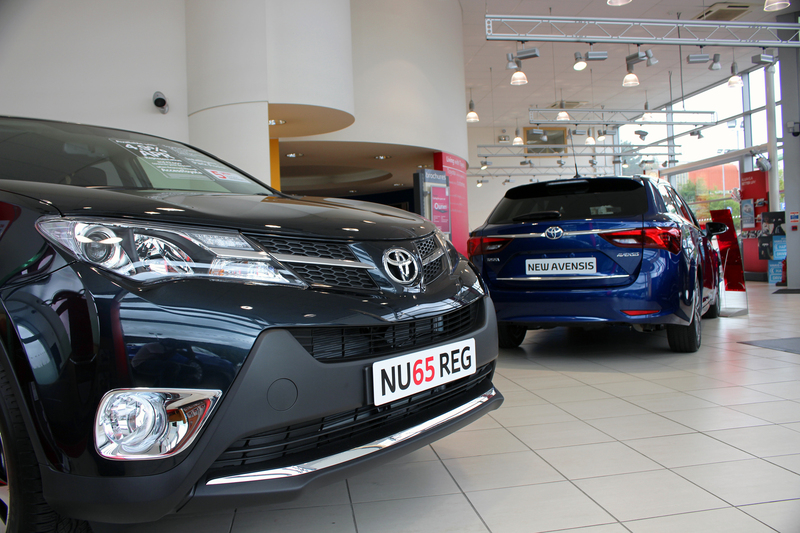 The scheme covers almost every model in the passenger range - from the Toyota AYGO to the Prius - as well as the light commercial vehicle (LCV) line-up, which includes the Hilux and PROACE.